Join our PATTERN GROUP HERE on facebook and find us HERE on instagram! Become an affiliate HERE and earn commission on each sale! 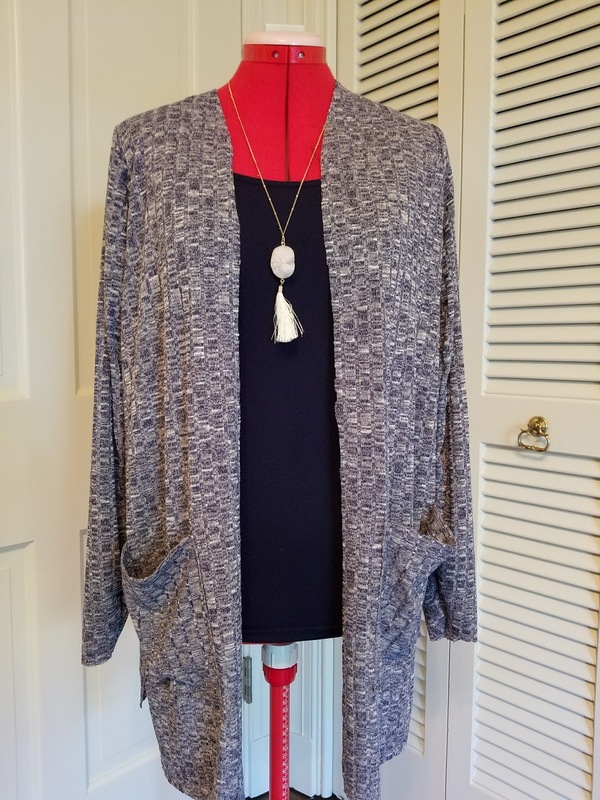 Welcome to our Claire Cardigan Sew Along!! (PATTERN HERE!) Use coupon: SAVE40 at checkout to save 40% OFF your entire purchase! Day 5 Share a pic to WIN a prize!! Click here to see all the PRIZES YOU CAN WIN!! Today is the easy day!! All we are going to do is hem. 1. Hem your side slits. To do this I simply turn under a 3/8 inch hem, which is the same width as the seam allowance. Press with an iron and pin. Sew around your side slits using a 3/8 inch seam allowance, making sure you box out the top instead of making it into a v.
2. Hem the front edge and neckline of the cardigan by folding under a 3/8 inch hem. Pin and sew all the way around to secure. Press with an iron. the way around to secure. You did it!! You finished your Claire Cardigan and I hope you had fun sewing it and absolutely LOVE wearing it even more!! SHARE A PHOTO TO WIN PRIZES!! Starting today you can add a photo to our Seamingly Smitten FACEBOOK GROUP PAGE HERE or add a photo to instagram and use hashtags #seaminglysmitten or #clairecardigan so we can find your entries!! Next Friday 3 winners will be chosen! We have some FABULOUS prizes from some AMAZING Sponsors!! Starting this Friday, October 27th, you will be able to start sharing photos of your Claire Cardigan for 1 week! Next Friday, November 3rd, 3 winners will be chosen! Want to hear about them? and a $25 Seamingly Smitten store credit! What?!? Yes!! Thank you so much to Katy Kemper of Sly Fox Fabrics for donating such a fab prize!! Check out all of her gorgeous fabrics at SLY FOX FABRICS! Thank you so much to Chey Ferris for donating this! AND she is offering everyone $5 OFF your $30+ purchase using code 5OFFSAL at checkout (Texas Fundraising Fabric not included). Check out her bundles, too, here at So Sew English Fabrics! Go finish sewing and come share a photo! !